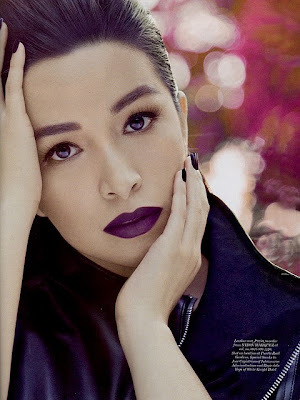 Preview Magazine May 2011 issue features Shalani Soledad on the cover. The 31 years old Valenzuela councilor who once linked to President Noynoy Aquino, and the one who amaze Willie Revilame with her natural beauty, also his co-host for "Will Time Big Time" . 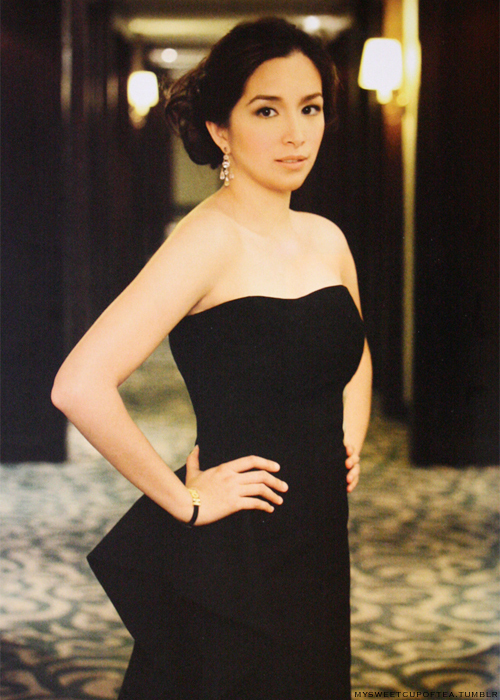 Shalani's styling was courtesy of celebrity stylist and Preview’s editor at large Liz Uy, who also linked to President Aquino. Preview Magazine May 2011 issue is now available at any magazine store, you can now grab a copy. View the Video for her Pictorial after the jump.